For me, Mother's Day is all about celebrating womanhood, which makes me want to dress up! Em already mentioned cotton maxi dresses, which we looove. On my wish list is also a tailored dress. 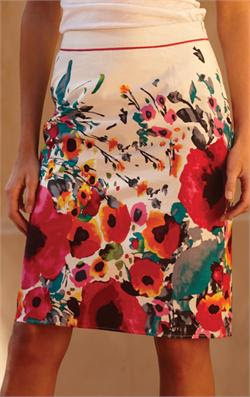 Shabby Apple is a great one to consider when dress shopping. Don't you just love these tailored looks? What are you asking for this Mother's Day? ?